Big Bear Lake. 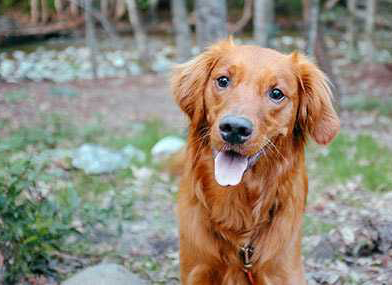 High in the San Bernardino Mountains, California’s best kept secret awaits. 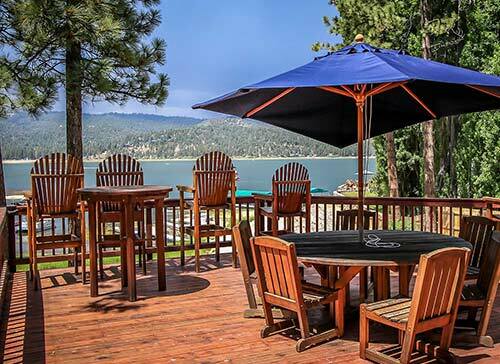 Centrally located to Southern California, your Big Bear Lake four season Paradise is only a couple hours away. 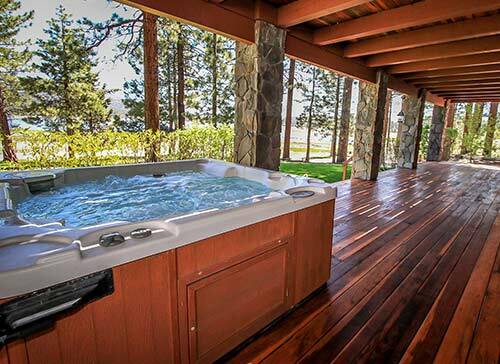 These luxury homes will exceed any expectation you had about a Big Bear vacation rental home or cabin! These spacious Big Bear homes are 5-Star luxury homes with upscale location, amenities and features.If you thought you would have to “rough it” in Big Bear, think again! 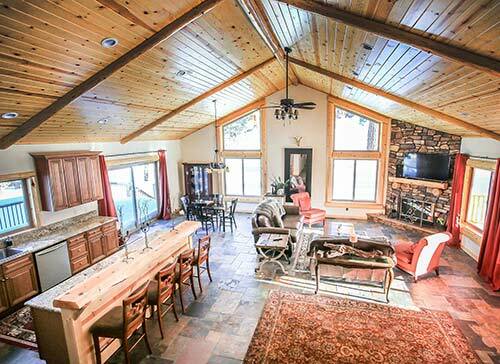 These Big Bear homes are fabulous upscale, private vacation rental homes with luxury amenities throughout. 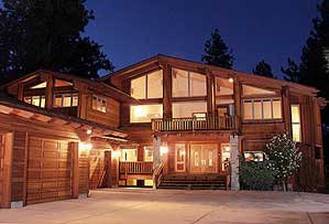 Some of these luxury homes are located lakefront at Big Bear Lake, right by the slopes of Big Bear Mountain Resorts, or other desirable locations. Big Bear Lake, CA is now the hottest drive-to destination in Southern California because of its convenient location and four-season charm. Big Bear Lake can be reached within less then 3 hours from any Southern California city, making it an ideal mountain resort! In the Winter, Big Bear Lake is the place to be for skiing and snow boarding. With two ski resorts in town. Snow Summit and Bear Mountain, who are now known as Big Bear Mountain Resorts, are the place to be in the winter. The summer offers water sports on Big Bear Lake, like boating, fishing, para-sailing and more. Both shoulder-seasons, spring and fall, offer Big Bear Visitors a variety of mountain activities like horse back riding, hiking, mountain biking and more. These luxury homes will make this a trip to remember.